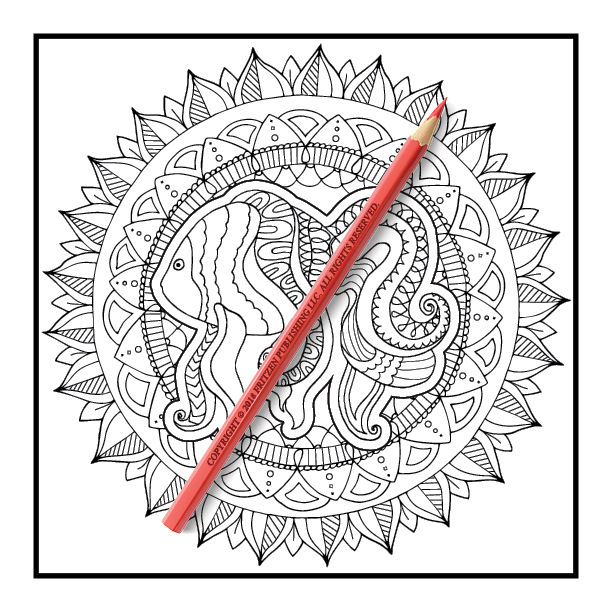 Colorists of all ages will love spending hours of fun with this exciting coloring book from bestselling publishing brand, Jade Summer. 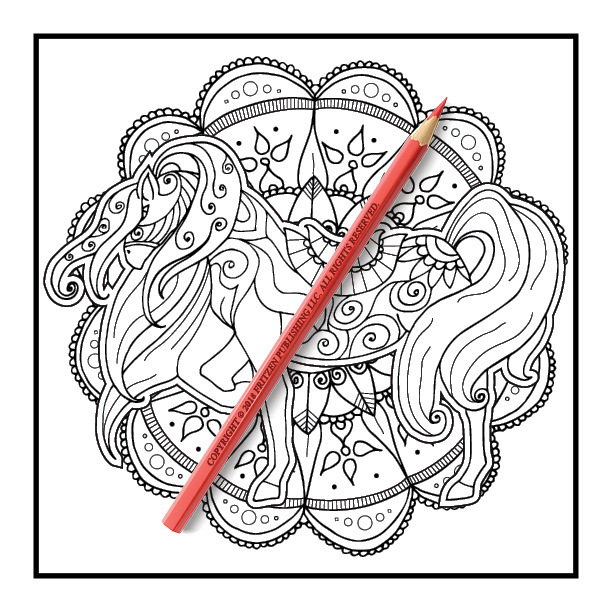 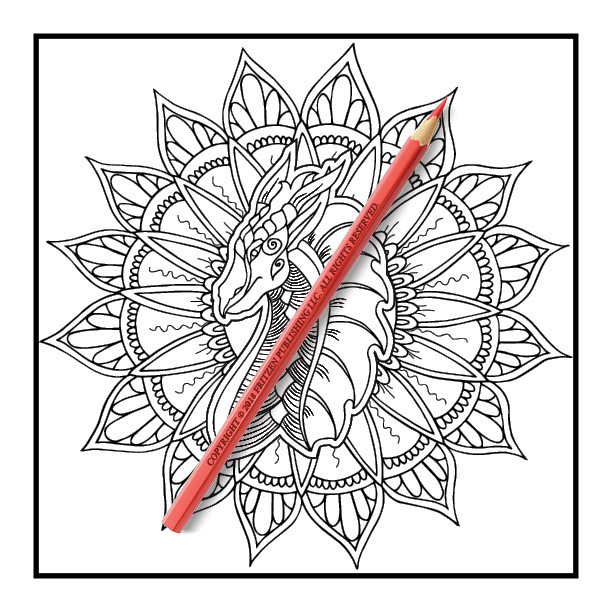 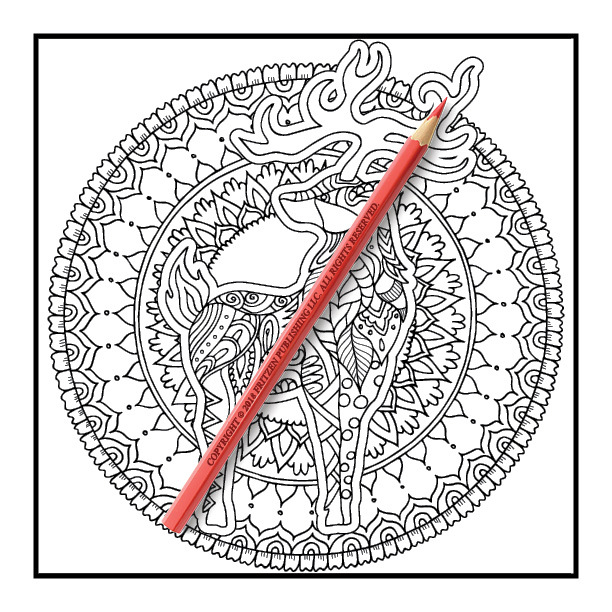 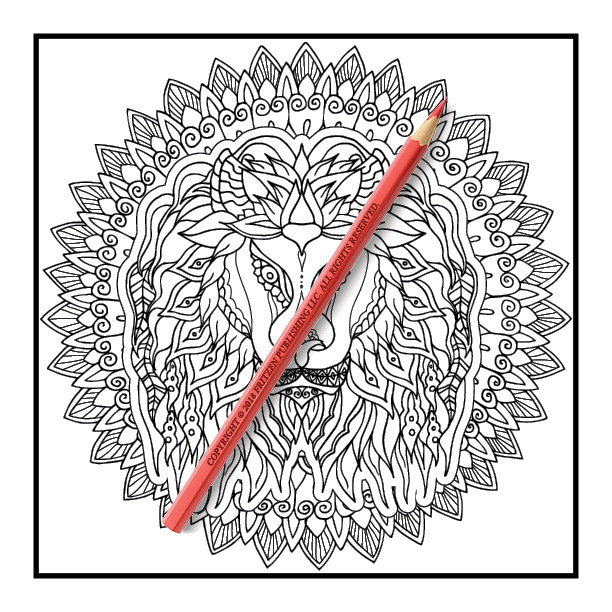 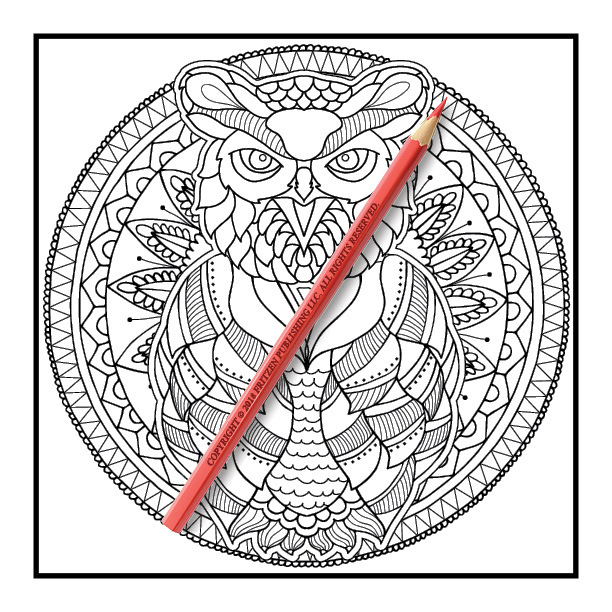 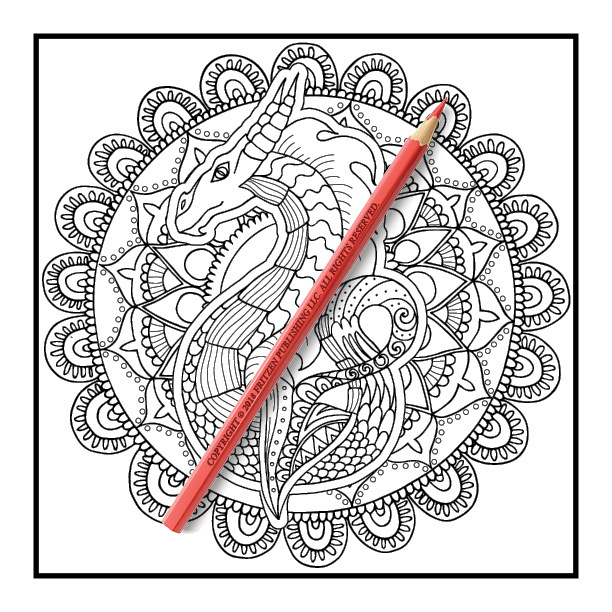 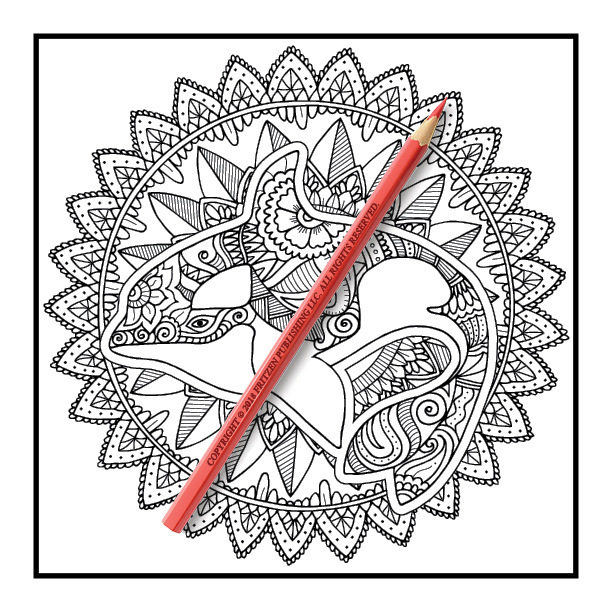 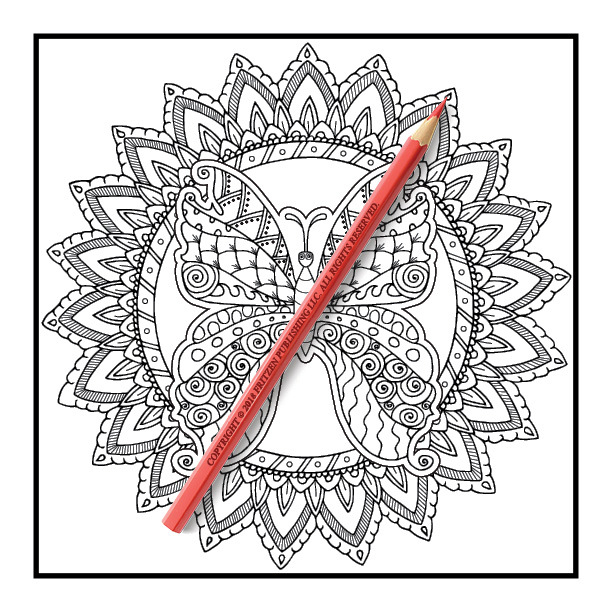 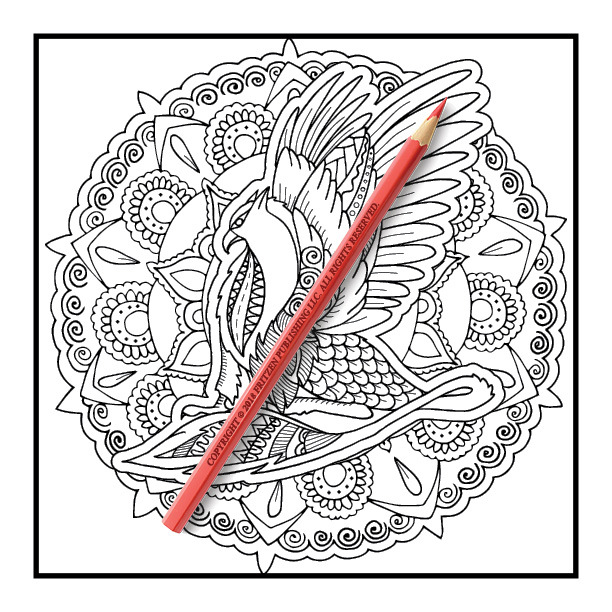 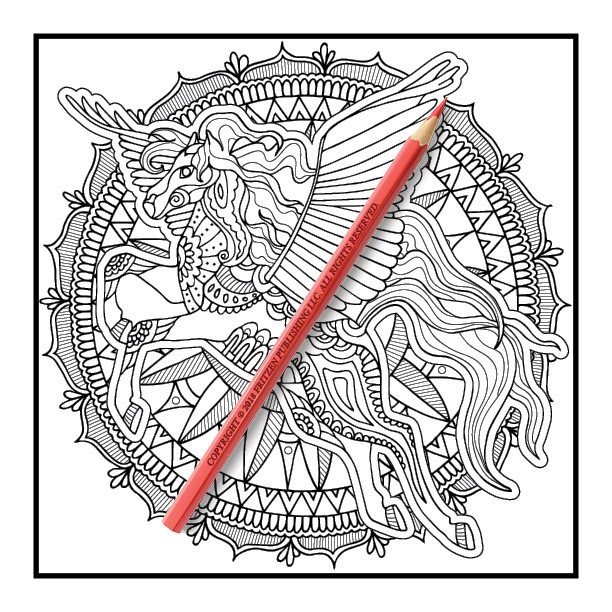 Our Animal Mandalas coloring book contains stunning mandala designs, mythical creatures, fantasy animals and beautiful patterns. 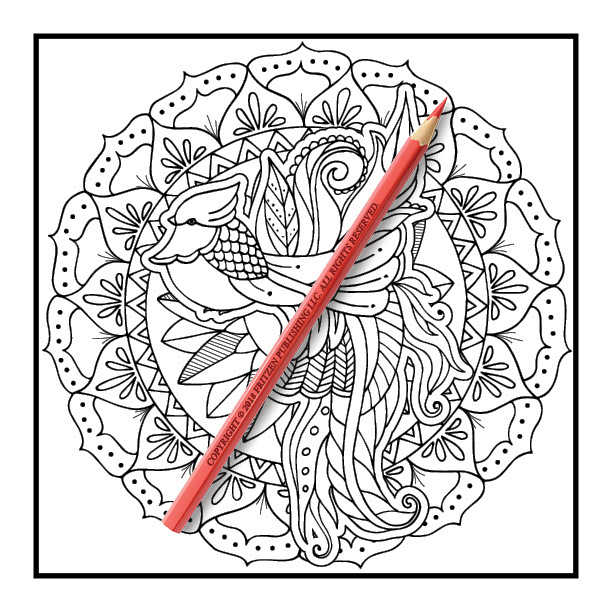 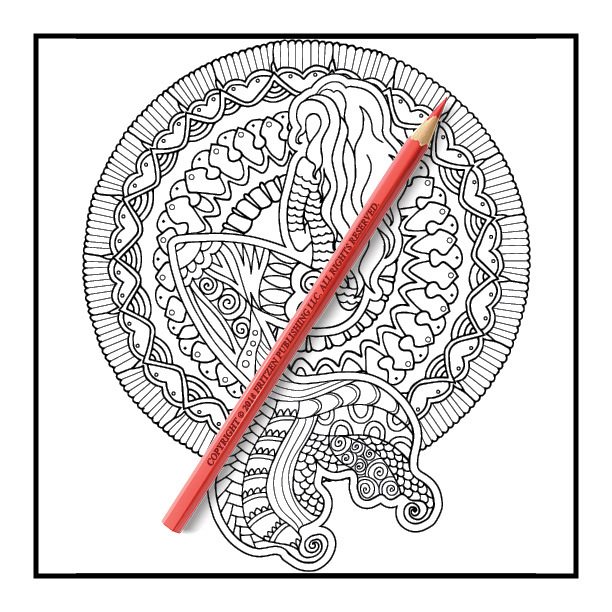 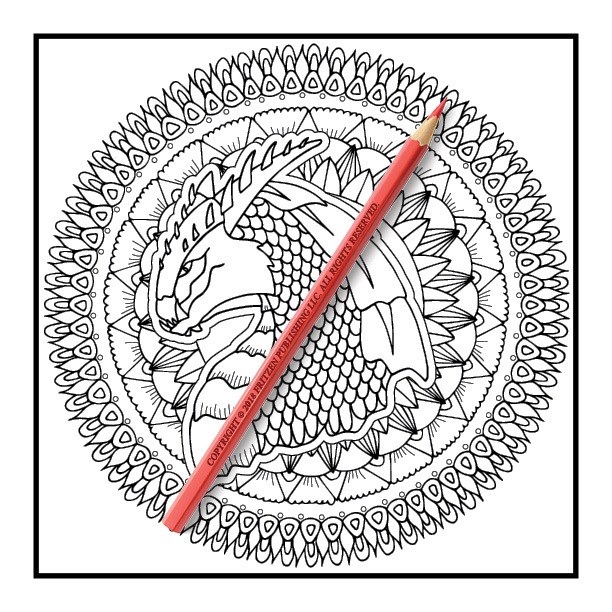 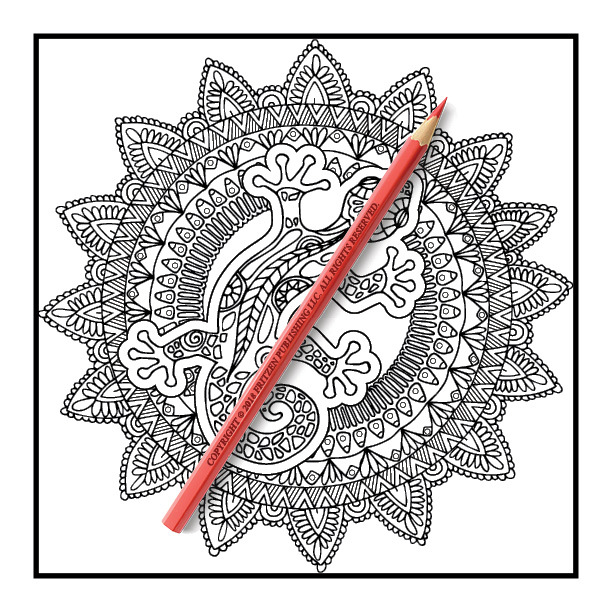 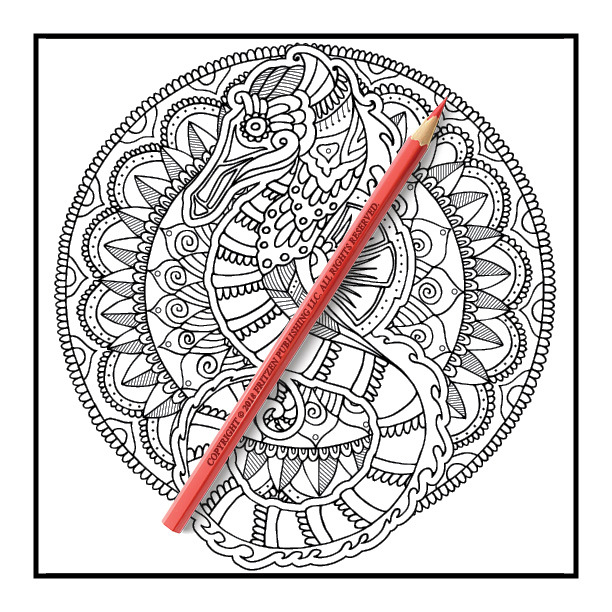 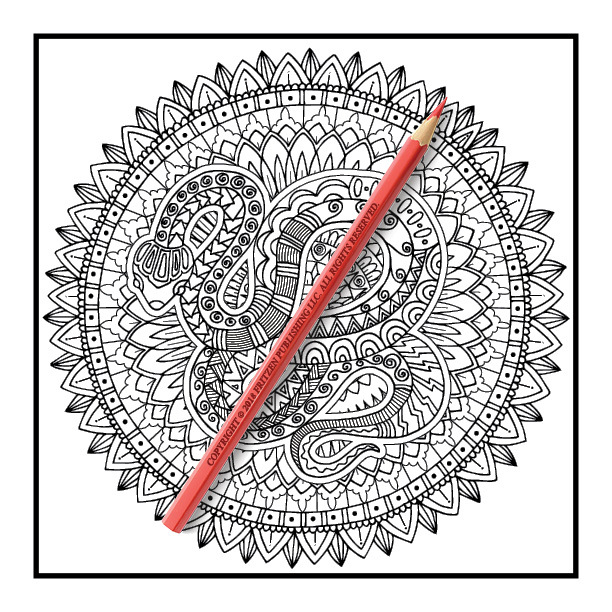 From lizards, snails, foxes and dragons to reptiles, butterflies, underwater creatures and snakes, each page features an exceptional mandala design that is waiting to be filled with color. 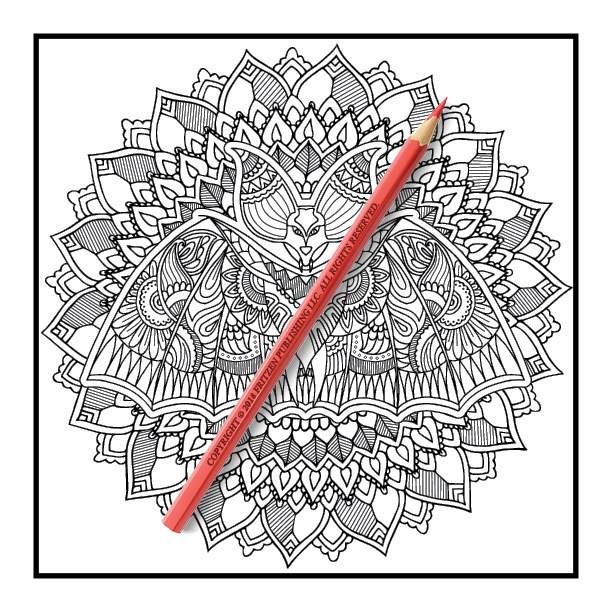 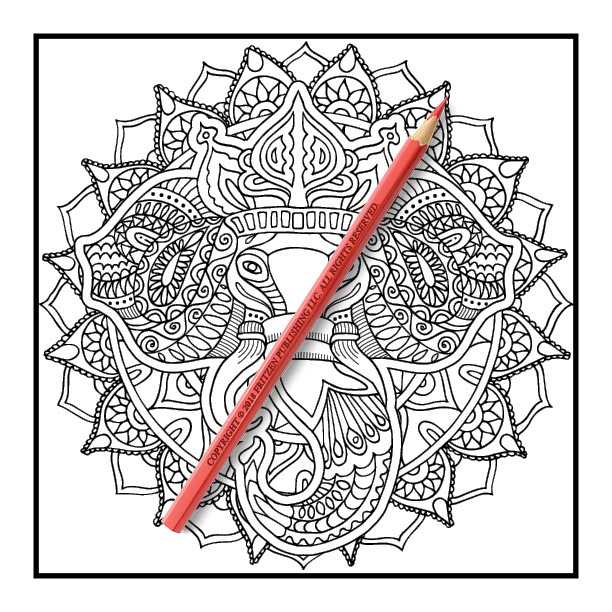 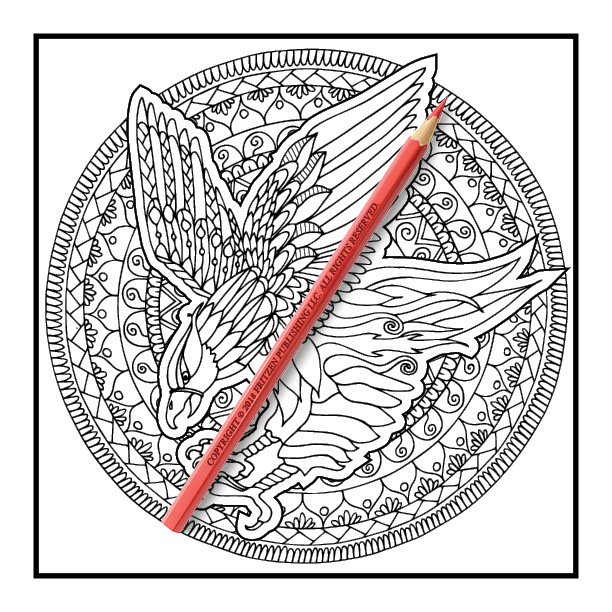 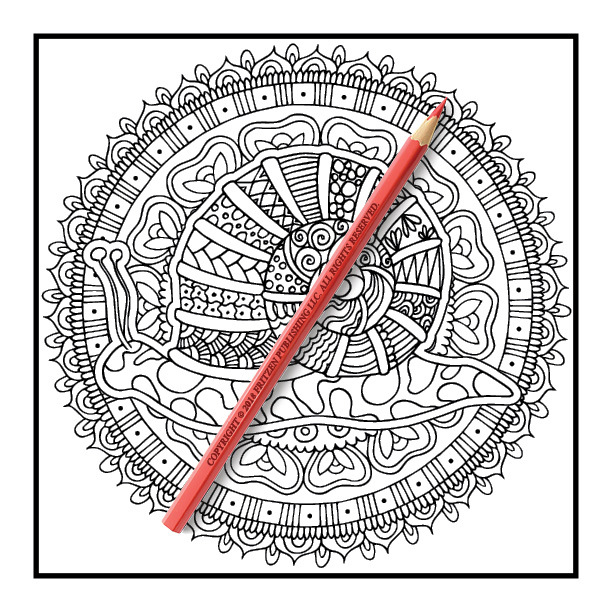 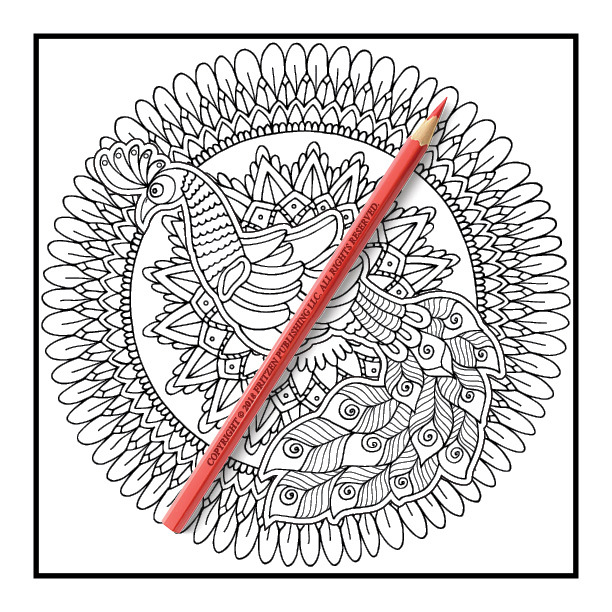 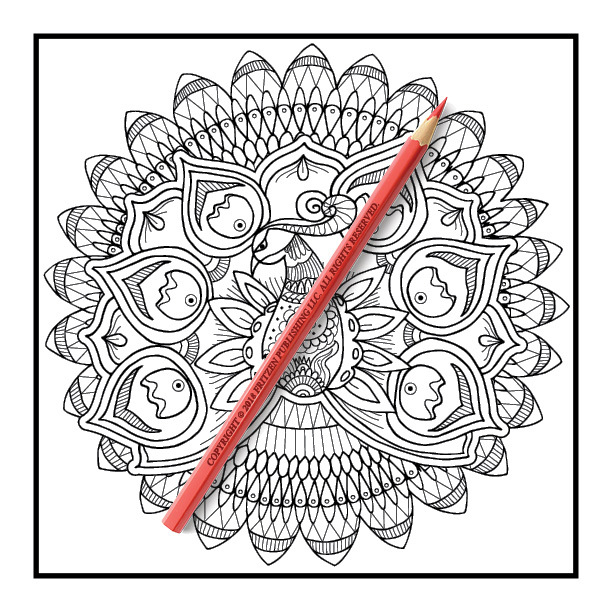 Join us on a coloring adventure and bring our wonderful mandala patterns to life with your favorite colors. 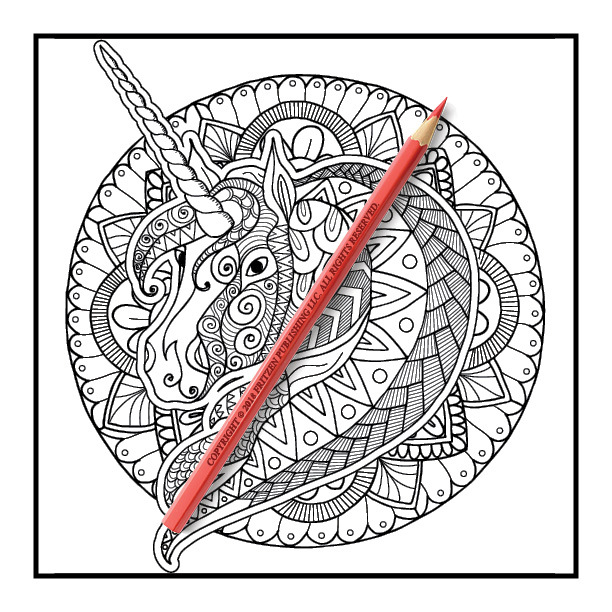 Aspiring and advanced colorists alike will adore our fun illustrations. 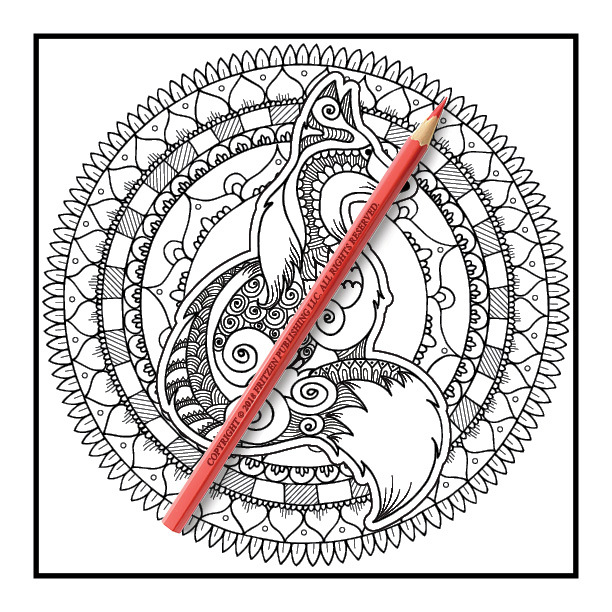 Sit back and relax – these animal mandalas are waiting to be given your creative interpretation.